"Capital isn't so important in business. Experience isn't so important. You can get both of these things. What is important is ideas. If you have ideas, you have the main asset you need, and there isn't any limit to what you can do with your business and your life." Specializing in Web & Graphic design! Established in 1999, Shine Media Group specializes in graphic and web design, print design and promotional marketing. 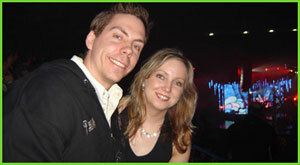 Co-founders Fred and Heather Novecosky, are a collective of talented design and technical professionals. We are passionate about making your brand shine. 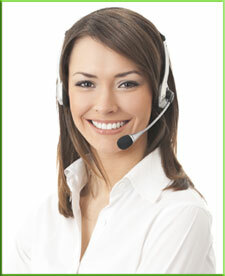 We know you're busy and we want to effectively support and promote your company. Our difference is that we truly care about the needs of our clients and will make time to strategize and listen. We'll provide your organization with efficiencies and quality solutions that make a difference. For a free consultation and estimate e-mail us at info@shinemediagroup.ca or call 306.682.5225.